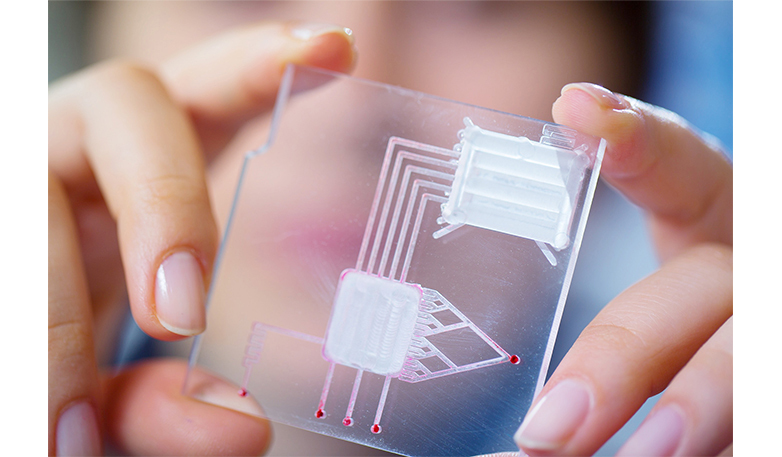 A project to re-design a medical device to simplify assembly, reduce production cost and improve function by using microfluidic geometries. A market leading medical diagnostic consumable, handling both blood and water, needed to be redesigned to increase repeatability of its fluid motions. No surface treatments could be considered on this molded part, so microfluidic design techniques were required. Diagnostic precision increased through reduced variability of fluid motion.